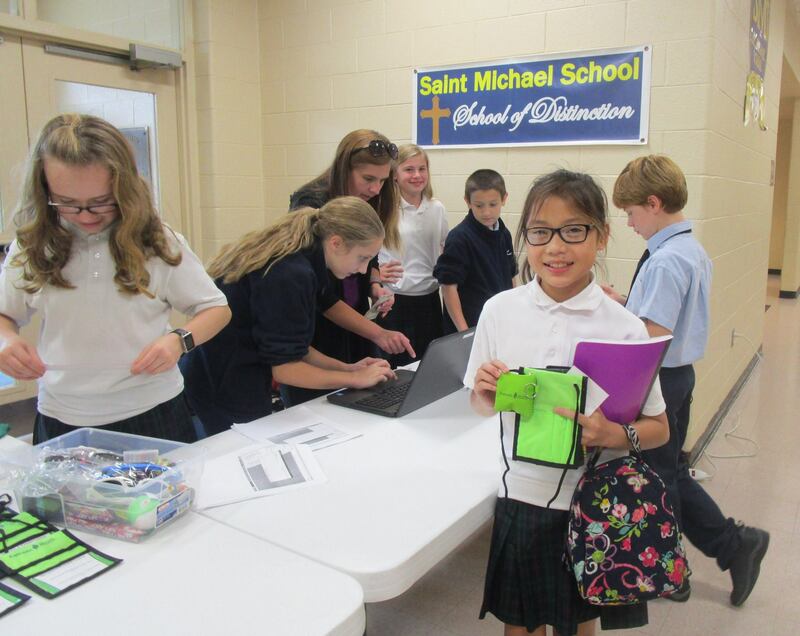 Catholic Vantage Financial is proud to partner with St. Michael’s to bring you a student run credit union program. Youth Program Coordinator, Jennifer Galatis brings her many years of teaching skills to help guide the students.  WHAT IS THE STUDENT CREDIT UNION BRANCH? Raise the awareness of financial services and products to promote the benefits of good savings habits and setting financial goals. Provide an educational environment for students to receive hands-on experience in a financial setting. Introduce life employment skills for student workers such as organization, human relations, cash handling, marketing, and teamwork to the student workers. New accounts will receive a special pouch that can be used to safely bring their deposits on Student Credit Union days. They will also receive a savings record book to watch their deposits grow. Each time students visit the Student Credit Union Branch a representative will review the transaction with the student to help teach record keeping. Student Savers receive a small gift (i.e., stickers, pencils, bookmarker) when they make a deposit to encourage savings. Other activities and prize drawings will continue throughout the program year. 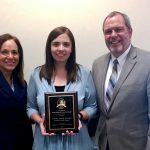 Catholic Vantage Financial has received national recognition for our student credit union programs such as the Desjardins Youth Financial Literacy award from the Michigan Credit Union league.